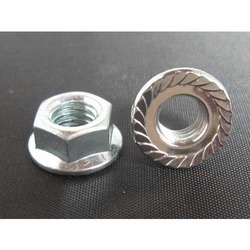 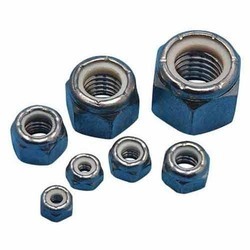 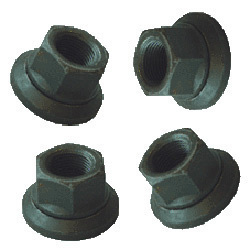 Exporter of a wide range of products which include collar & check nuts, castle nuts, pinion nuts, flange nuts, nylon nuts and assembly wheel nuts. 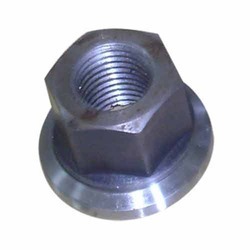 We are engaged in manufacturing an advanced range of Collar & Check Nuts that is fabricated with high graded raw material to ensure high efficiency and smooth functionality. 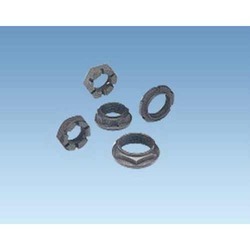 These are thoroughly checked by our quality controllers on various parameters like durability, performance and strength. 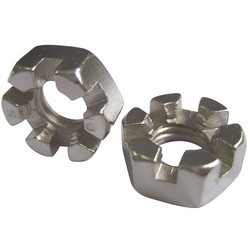 They are available in various types such as standard, castle, collar, slit, dome nut etc as per the requirement and specification of the clients. 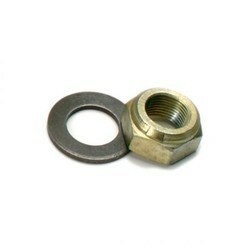 This is offered by us at industry leading prices.